Seminars | The Drake Group, Inc. 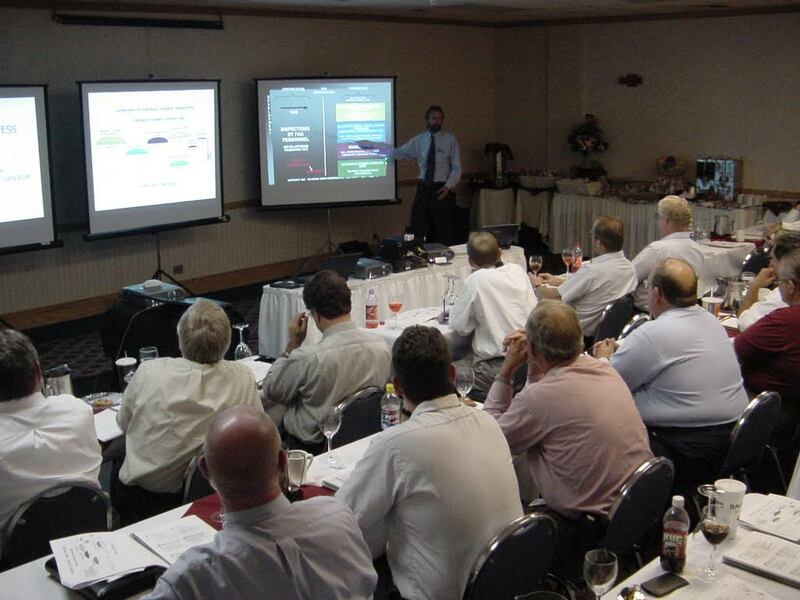 The Drake Group has presented seminars on FAA Certification and Aviation Project Management since 1994. Many attendees have rated the seminars the most useful certification seminars since they present the material from an industry perspective. Seminar presenters are aviation industry veterans that have extensive experience in actually executing subjective FAA certifications. Seminars are regularly presented in Las Vegas and can be presented at a company facility. Click the headings below for Seminar times & more Information. While this subject was addressed earlier we stress the need to pick out good DERs, DARs, ODAs and project advisors. Managing the efforts of these FAA designees is sometimes difficult. We present some techniques that may be beneficial in organizing and monitoring the efforts of these FAA representatives. The master drawing list and the master report list is a management tool for both the promect manager and the FAA offices. We examine how the MDL/MRL evolves from an early planning document to a final report with exact detail. This is a one-day seminar that introduces attendees to the basic concepts and requirements in establishing a quality system that meets FAA requirements for obtaining an FAA Parts Manufacturer Approval, PMA. A PMA is a type of a Production Approval Holder, PAH. A PMA is a type of approval needed to build articles for a Supplemental Type Certificate, STC, and Replacement Parts, PMA parts. Attendees are generally new to the subject or need to improve their current quality systems. The seminar also discusses where AS9100 and FAA quality systems overlap and where they do not. The forerunners of corporations were proprietorships and partnerships. We will look at their pro’s and con’s. This is not a facelift for the capital building but a way of buying new facilities and equipment… and it is usually treated differently in budgeting and at the end of the year. “There is an endless supply of money to fund our wonderful engineering project… right?” Wrong! The name of the game is cashflow and we learn how budgets play a big part. 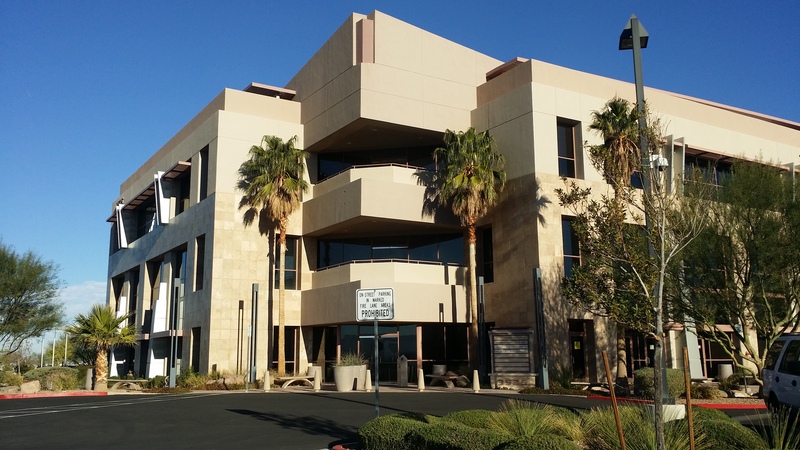 SEMINARS ARE PRESENTED AT THE CORPORATE OFFICES OF THE DRAKE GROUP INC AT THE HENDERSON EXECUTIVE AIRPORT IN LAS VEGAS, APPROXIMATELY 6 MILES SOUTH OF THE STRIP. HOTELS ARE VERY NUMEROUS. DRAKE SUGGESTS USING EXPEDIA OR VEGAS.COM FOR A COMPREHENSIVE LISTING. PERSONAL TRAVEL QUESTIONS CAN BE ANSWERED BY CALLING THE DRAKE GROUP INC.